The Big Brother Canada 5 cast reveal showed 8 returning and 8 new Big Brother Players. After going through the last 4 seasons rosters and seeing who they could’ve picked we got lucky. The 8 they did are alright with some of them being great. 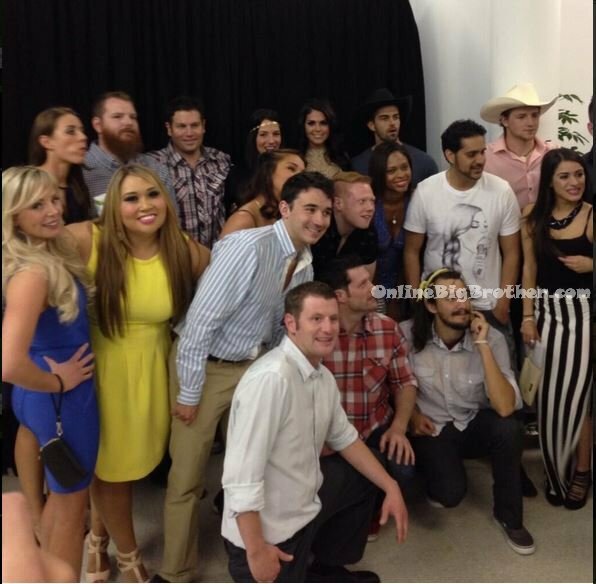 Big Brother 15 Media Day with BBCA Winner Jillian Maclaughlin! With the première of Big Brother 15 set to air in just 5 days on Wednesday, June 26th, the video of the media personalities competing inside the Big Brother house has been released. 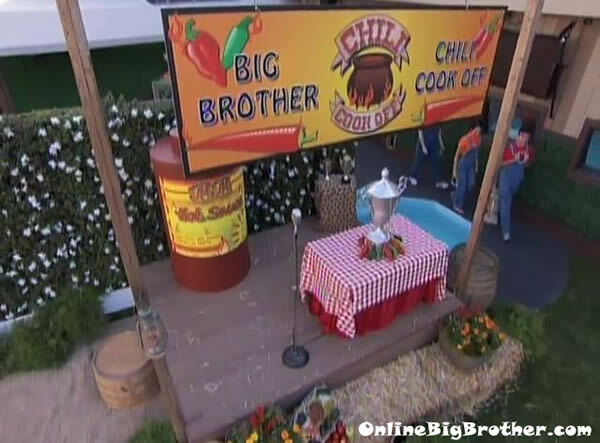 Every year prior to the new Big Brother Cast moving into the house, the media move into the house for a day and play a condensed version of the game including introductions, HOH Competition, Nominations, Power of Veto Competition, and the Eviction Ceremony. As Big Brother Canada Winner Jillian Maclaughlin recently interviews the new cast, it’s not surprising that she also got the opportunity to join the media personalities inside the house. During the initial introductions Jillian introduces herself and comment in her diary room session that she held back a bit of key information about winning Big Brother Canada. (I’m pretty sure as all of these people in the house with you are media personalities, they know full well who you are and that you won BBCA!) In addition to Jillian, another Big Brother Alumni winner also joins the media personalities for a surprise visit. Can you guess who it might be?